3 Sisters Non-Profit is a 501(c)(3) non-profit organization that makes items for people in need. 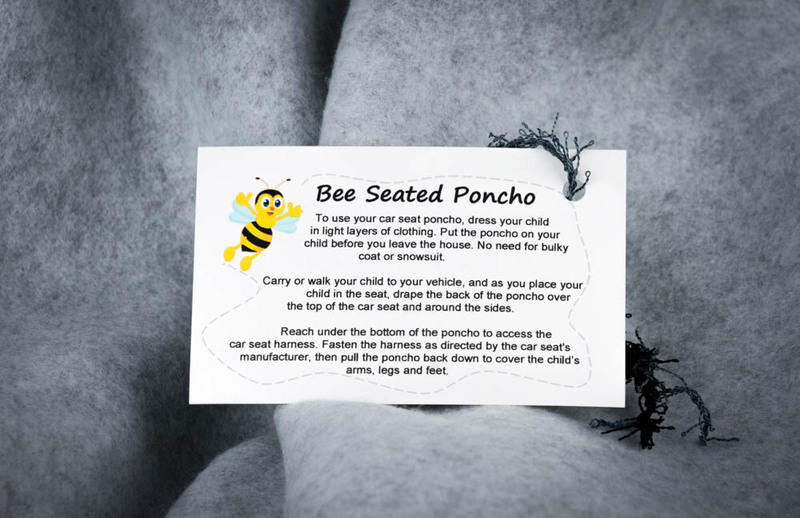 We started out making car seat ponchos, hats and mittens for children. 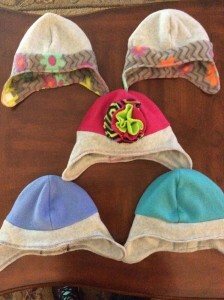 We also make beanies for cancer patients – adults and children. We have been blessed in our lives, and it’s time for us to give back in a way that we have the ability to do so. Barbara has had a hole in her heart since she lost her stepdaughter, Nici, and this is our way of helping heal her heart and soul. Nici loved bumble bees, so we are naming our products after her love for them. The bumble bee is a symbol of love in sweet abundance…to have wings and be totally free is possibly the ultimate dream. The bumble bee’s wings beat so fast that the necessary amount of energy is created to lift the bee and give it flight. It’s a beautiful symbol of the idea that anything is possible! And, it’s a beautiful tribute to Nici’s heart and soul! 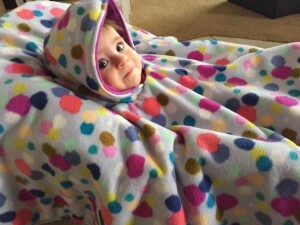 We make “bee seated” ponchos, “bee warm” hats, and coming soon…”bee smitten” mittens for children. We also make “bee-utiful” beanies for cancer patients. We’re thinking of other items…”bee loved”, “bee cozy”, and “bee you”. Let us know what you think! 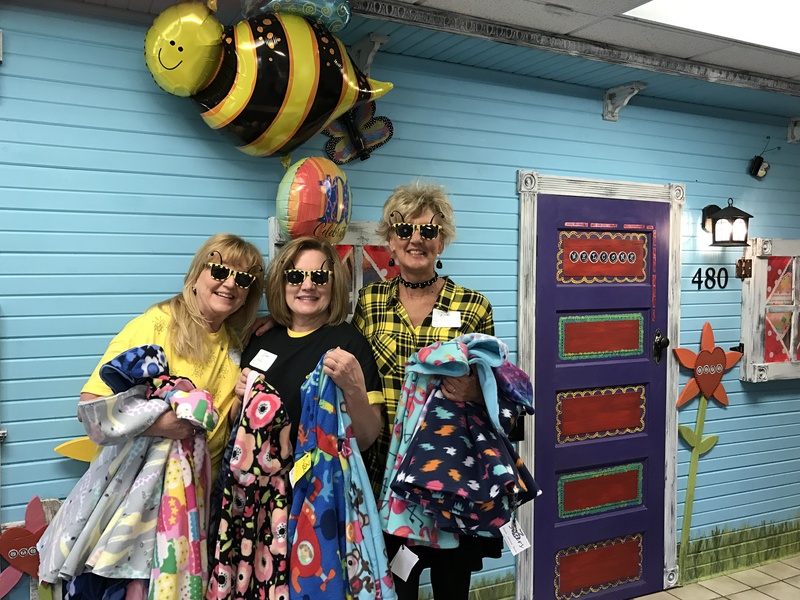 As a 501(c)(3) non-profit organization, all donations will be used to purchase more fabric to make more items to donate, and all donations are 100% tax deductible. It’s a win-win for anyone who donates to 3 Sisters! We will also have items for sale with all profits going back into making more items to donate. Double lined ponchos (reversible) are selling for $35.00, single lined ponchos (non-reversible) are selling for $25.00, and beanies are selling for $15.00. We do take special requests, and prices will be quoted at the time of order. To donate, simply click on the “donate” button. You can either pay through your PayPal account or by credit/debit card. Our EIN is 81-5312792. Check with your employer, they may have a matching gift program which can double your donation! We are so excited to give back in any way we can and hope you will join us by sharing what we’re doing and by donating to this great cause! The 3 sisters live in Bixby, OK, Gilbert, IA, and Littleton, CO …but we’re donating nationwide! Please visit our “Bee Involved” page to view the list of recipients of our donations.